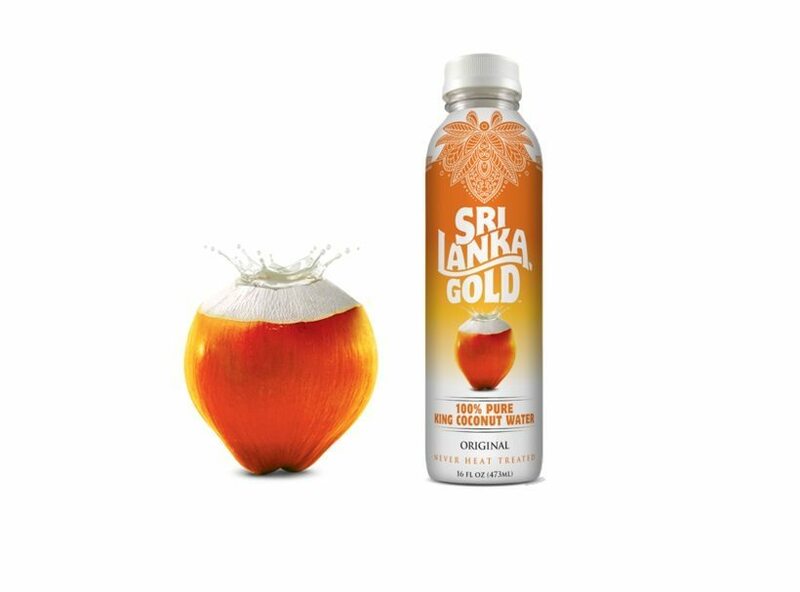 Sri Lanka Gold™ Coconut Water, all natural and free from additives, is made from 100% premium King Coconuts from the island-nation of Sri Lanka, also known historically as Ceylon. Never heated, using the latest in High Pressure Processing technology, Sri Lanka Gold retains all the nutrients and flavor of fresh-from-the-nut coconut water, with no added flavor, sugar, or preservatives. 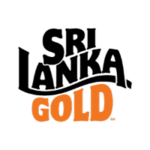 Sri Lanka Gold is sold in 10oz and 16oz recyclable PET bottles and stocked in the refrigerated section, with a 45-day shelf life.